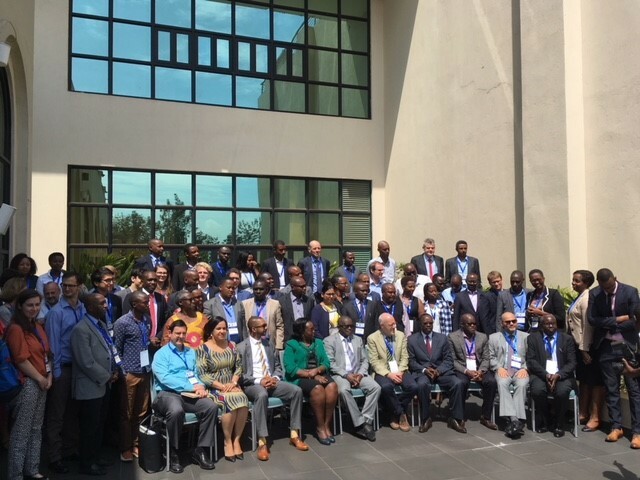 The conference took the 22nd of February 2018 at the Marriot Hotel, Kigali, Rwanda. 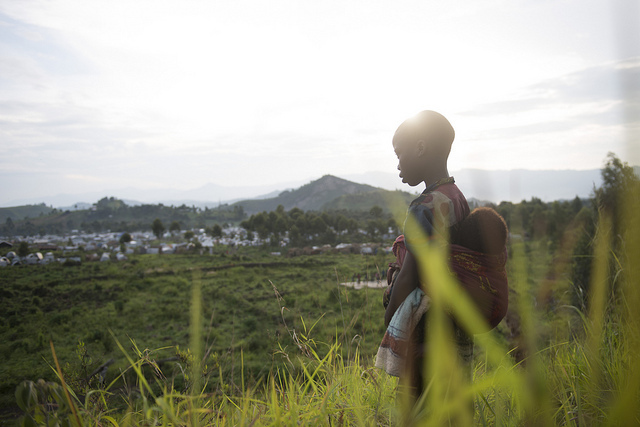 In Rwanda, poverty and extreme poverty have fallen from respectively 57 and 39 percent to 39 and 16 percent in the last 10 years. These figures are encouraging. However, in order to keep the pace of poverty reduction, there is a need to understand the factors driving this trend and how to foster it. 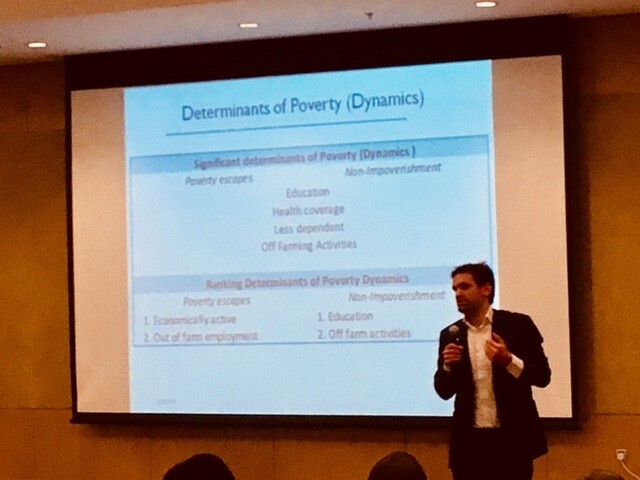 The conference provided policy makers with the latest evidence on policies and programmes which can assist in achieving positive poverty outcomes and sustained escapes out of poverty, both from Rwanda as well as countries to which Rwanda looks or could look for inspiration. The key issues discussed revolved around economic growth rates and patterns and policies; social protection; human development; transformational social, economic and environmental change; governance and institutions. A Call for Paper was opened for researchers, scholars and others. Contributions were based on research, policy or practice that capture poverty, poverty dynamics, social protection and other related areas. Geographical coverage of the analysis includes Rwanda and other developing countries. For more information on the call, download the document here. 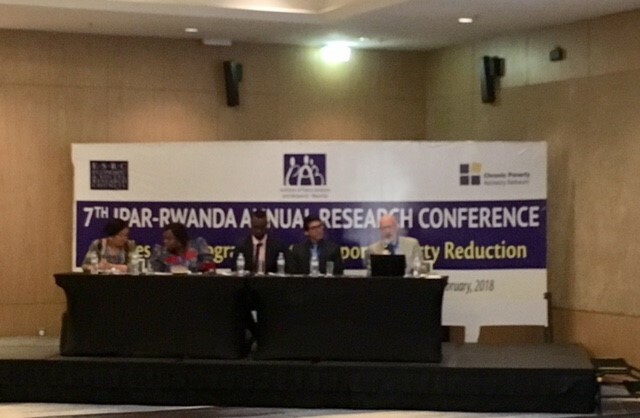 conference has been a major opportunity for researchers, the academia, Rwandan decision-makers, civil society organisations (CSOs) to learn from international experience as well as be exposed to the latest research on this issue. For more information, download the conference concept note or contact info@ipar-rwanda.org.